Inviting someone over for Christmas? These Christmas Invitation Cards are a stylish way to ask. 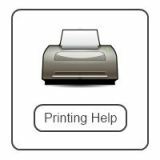 Easy to download and print. 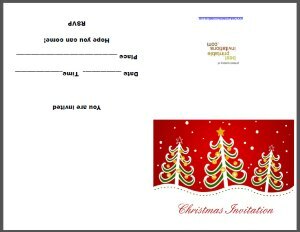 Two foldable Christmas invites suitable for all. 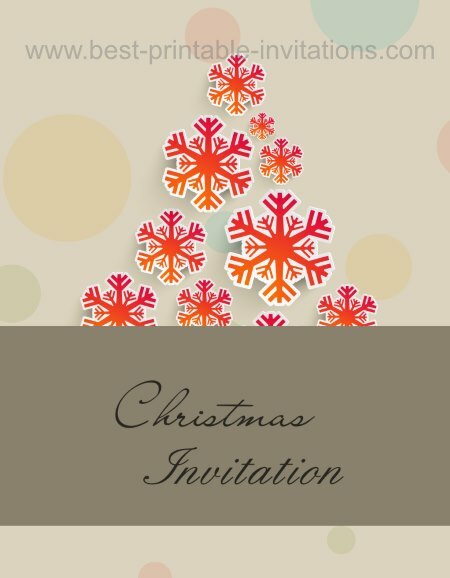 Both of the invites show modern and stylish Xmas tree designs. 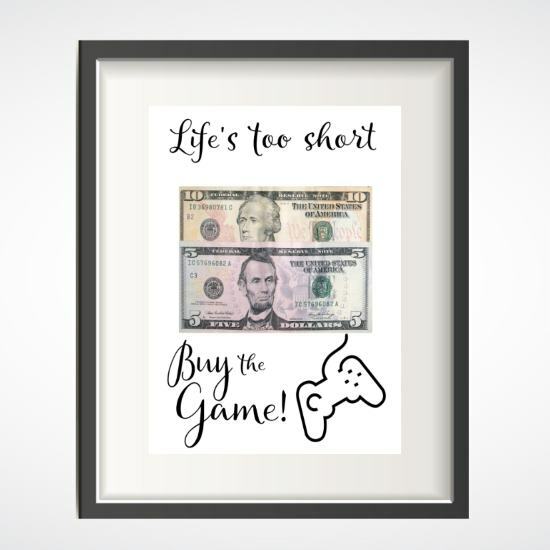 Pick your favorite to print and send. 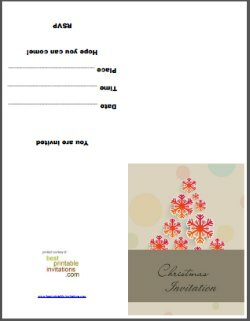 I have left the wording in the invitation vague so that you can use them for a variety of Christmas occasions. Modern retro Xmas tree design. 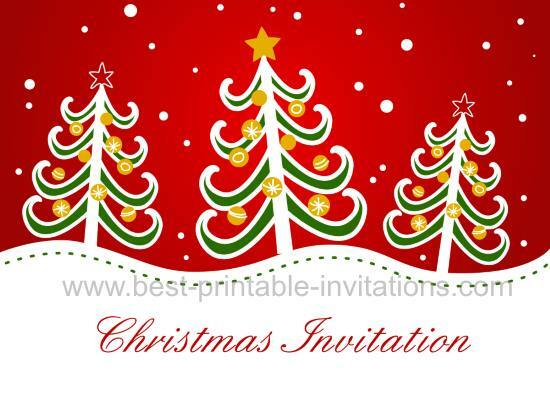 I wish you a Merry Christmas and hope you find these invitations useful!